Naga Chaitanya seems to the happiest man in the world, right now. He is probably enjoying the happy phase in his life currently. Chay is doing extremely great with his films Manam, Premam and Sahasam Swasaga Sagipo all three of them were blockbusters. we can also clearly see how is he evolving as an actor and there is a great makeover too. Besides his professional life, his personal life is also amazing. Naga Chaitanya recently got engaged to his lady love Samantha. They both just look a perfect couple. There was also a picture going viral on a social networking site yesterday which was showing these love birds enjoying their Valentine’s Day. In a surprising update coming in from Tamil media circles, Chay is reportedly in talks with young Tamil filmmaker Karthick Naren to play a special extended cameo in the director’s soon to be launched movie, Naragasooran. Apparently, Chay’s role has a lot of scope for performance. This multi-starrer movie will also star Aravind Swami and a leading Malayalam star. Well, this is a surprise but also a great trendsetting thing. This way there is a lot more scope for this young actor to show his talent. 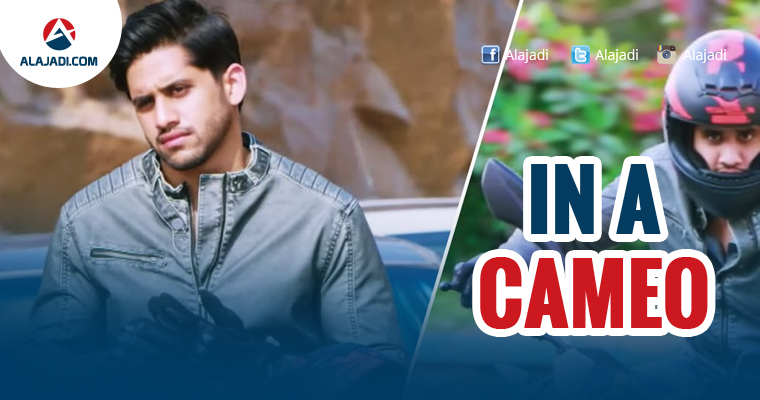 Naga Chaitanya is currently shooting for Kalyan Krishna’s romantic family entertainer. Soon after this movie, he will join the sets of Krishna Marimuthu’s movie.